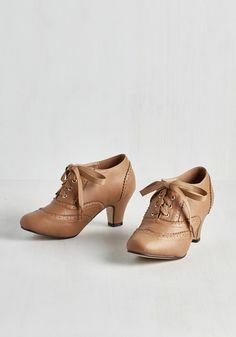 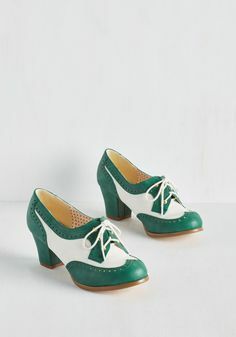 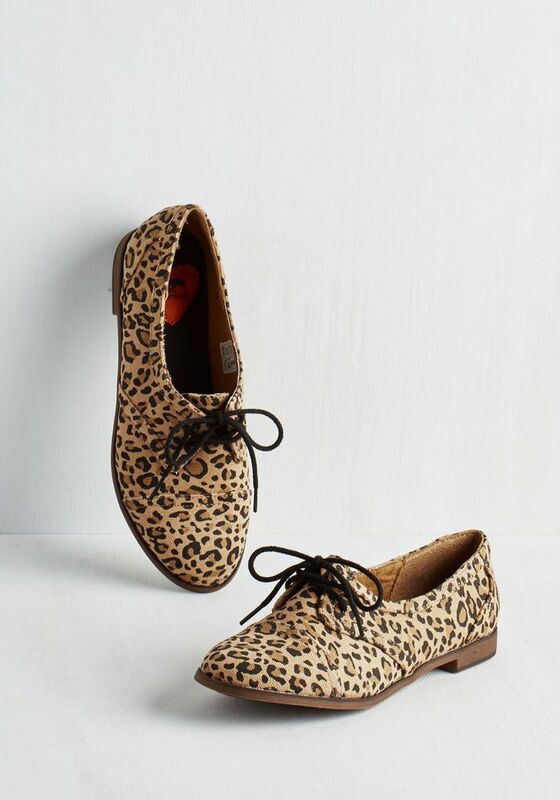 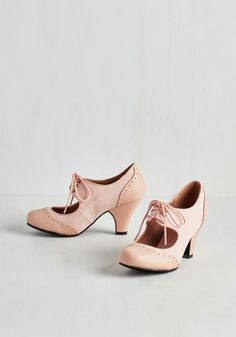 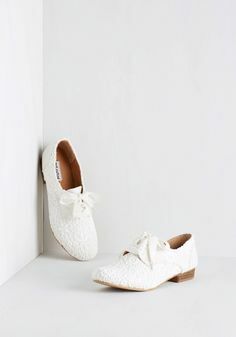 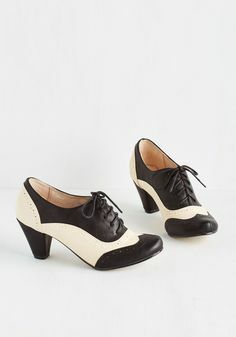 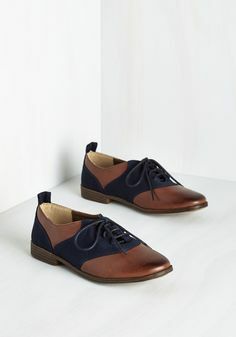 I am OBSESSED with Oxford style shoes. 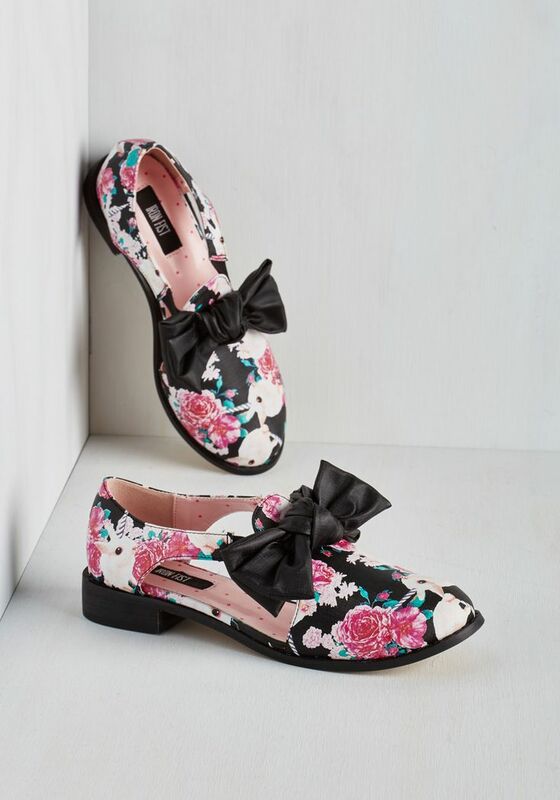 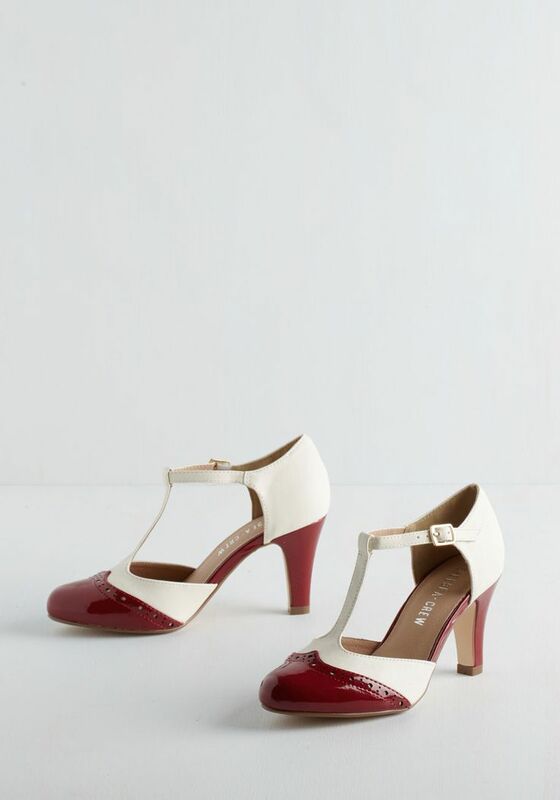 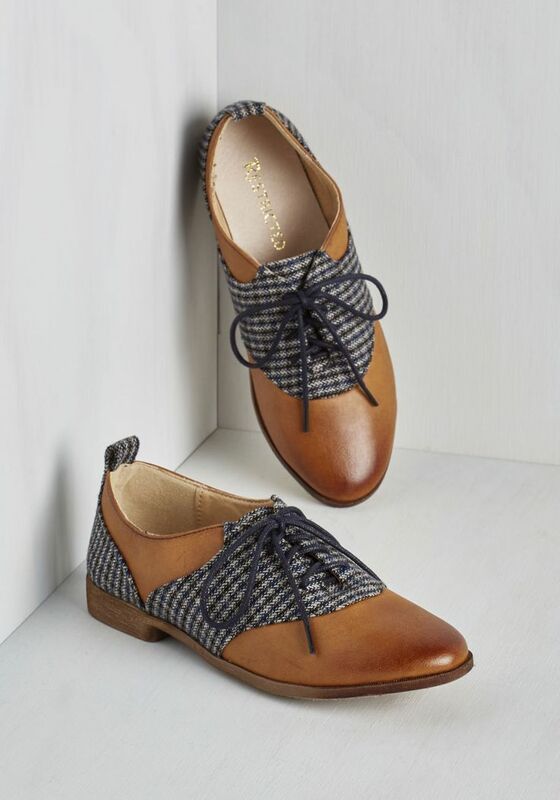 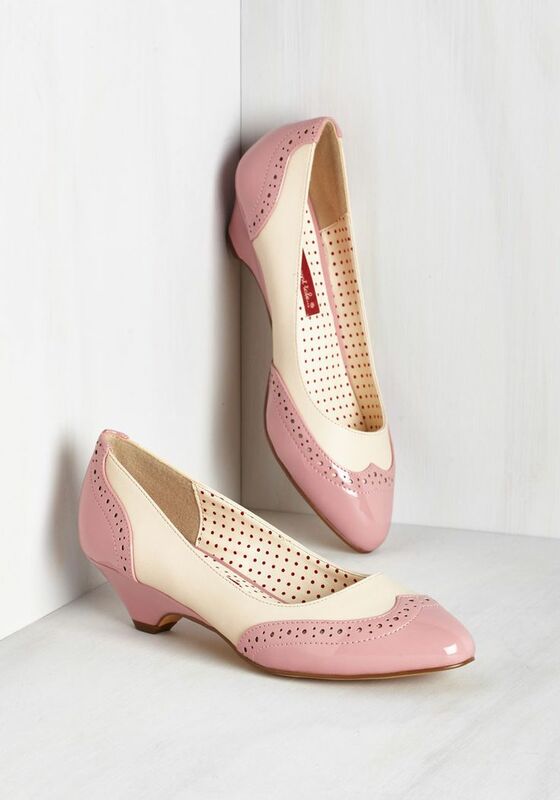 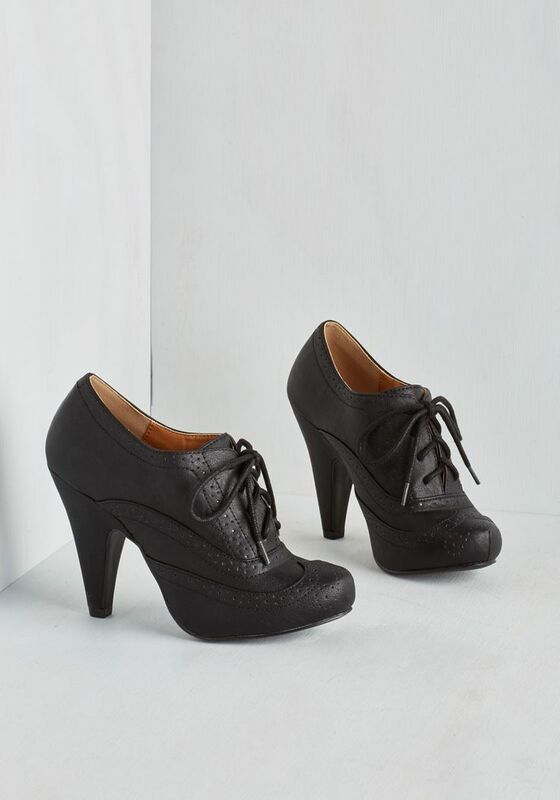 Available in both heeled and flat styles, Oxfords can be dressed up or down to fit the look you are looking for. 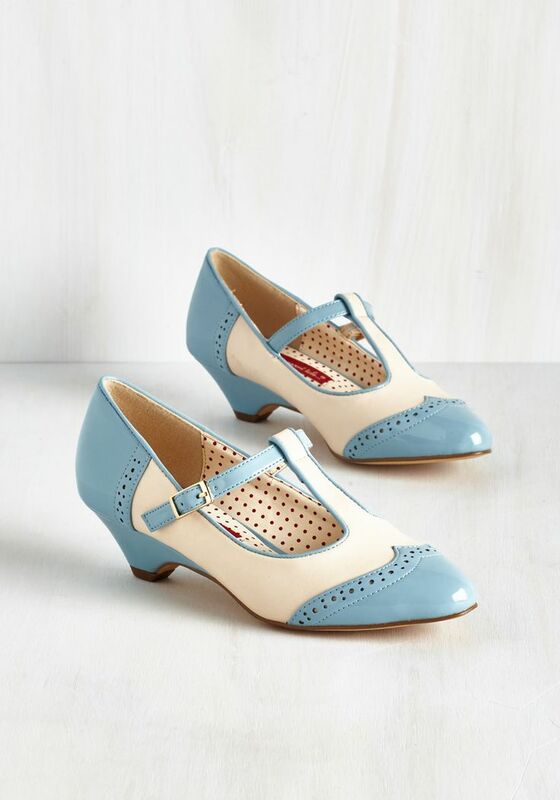 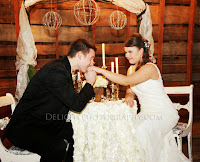 Don't forget to let us know what you think and what you would like to see more of in the future! 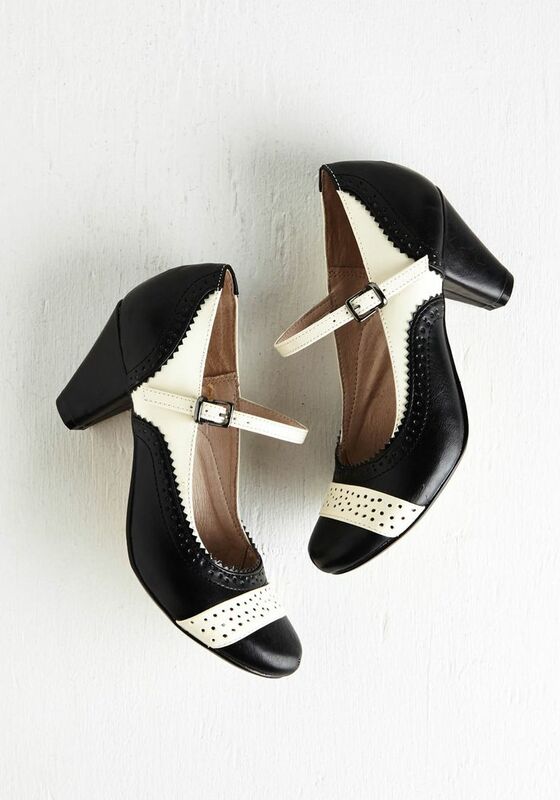 Don't forget to use Ebates for 2% cash back!